Telangana Chief Minister Hon’ble Shri. K Chandrasekhar Rao launched the website of BioAsia 2015 at his office on Monday (Sep 15, 2014). The event is organised jointly by the Department of Industries and Commerce of Telangana Government, the Federation of Asian Biotech Associations (FABA) and the Pharmaceutical Export Promotion Council (PHARMEXCIL). 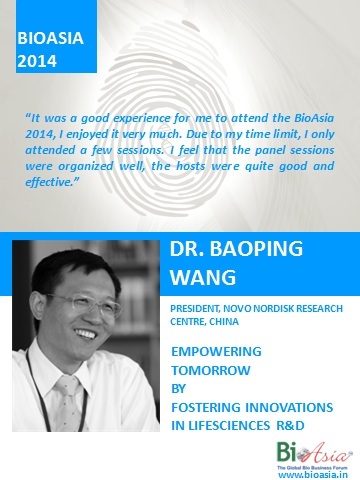 Over the years BioAsia has built a formidable reputation and is considered one of the pre-eminent meetings in Asia. Twelfth edition of BioAsia is scheduled from February 2-4, 2015 with the theme of ‘New Era of Life Sciences: Opportunities in Transition’ to symbolize the transitioning phase of opportunities in Asia in General and India in particular. As it is widely recognized, the Indian life sciences industry is thriving with opportunities powered by innovation, scope & profound expertise, and is on the threshold of entering a New Era of growth and positivity, promising extraordinary growth and an innovation driven bioeconomy. However, the big question is whether the life sciences industry is prepared to exploit this evolving environment and capitalize on the big opportunity in India? Under this backdrop, the BioAsia 2015 will focus on the global trends including Drug Discovery and India’s Innovation Pipeline, Digital Health & Healthcare IT, Clinical Research, Public Health and Access, Rapid Diagnostics, etc. BioAsia 2015 will bring together the global industry leaders, researchers, policy makers, innovators, and investors together on one platform discussing the new opportunities in the transition. Visit www.2015.bioasia.in to explore what is new at BioAsia 2015! 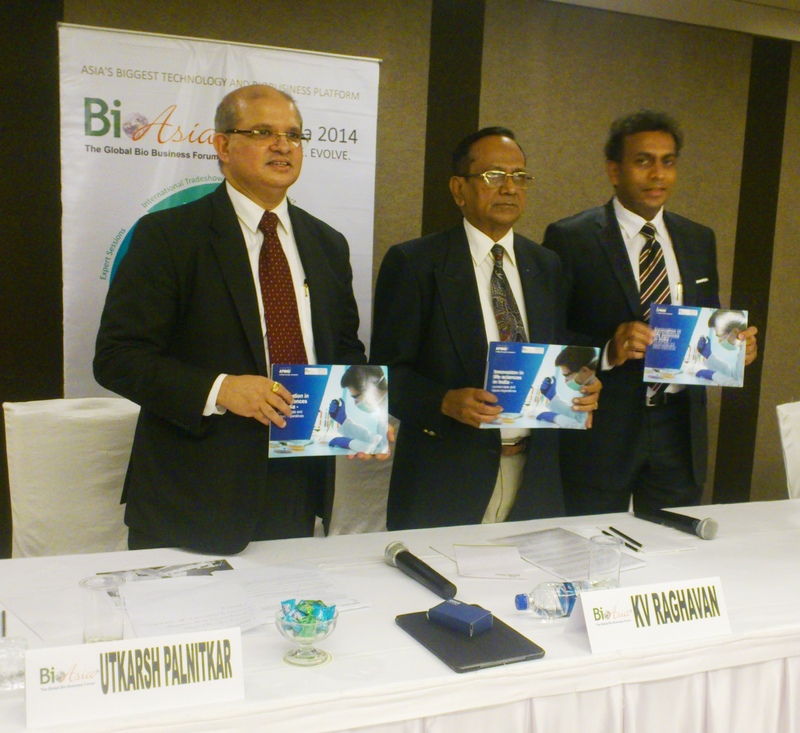 Hyderabad, July 22, 2014: BioAsia, the annual industry forum with the support of KPMG in India today unveiled the findings from a study titled Innovation in life sciences in India – Current state and future imperatives. The study delves into the competitive landscape of the life sciences industry and analyzes how innovation can be a crucial enabler of the growing life sciences segment in India. 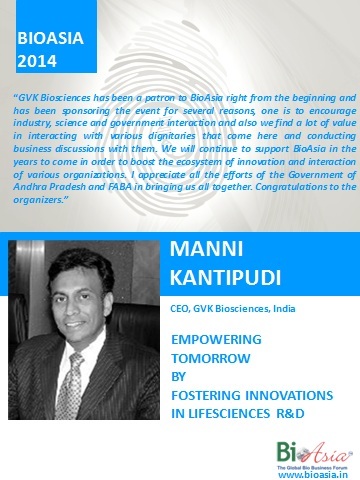 The report was released by Mr. Manni Kantipudi, CEO, GVK Biosciences in a function organized in the city. According to the report – “India is well poised to be an important player as the world tries to answer the innovation challenge given the existing life sciences research eco-system and has several advantages such as low cost proposition, large patient population, large number of institutes in India equipped to carry out specialized research”. The paper is a healthy mix of secondary and primary input and highlights a balanced view of the innovation culture in India focused on Life Sciences. India’s capabilities or the lack thereof are explored and assessed to create a matrix that concisely captures where we stand as a country and what we need. The research is based on data gathered from the 20 structured primary interviews conducted with the industry leads across the life sciences spectrum and an extensive secondary research. The primary research focused on telephonic / face-to-face conversations. The exhaustive analysis undertaken by this study clearly indicates how India can become the hub for life sciences innovation. 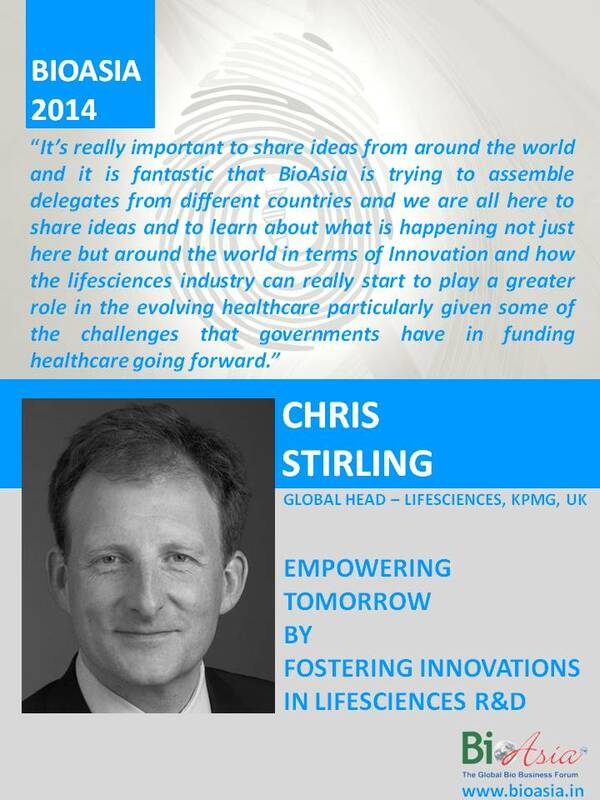 How UKTI can help your business? In the UK, many of the world’s major corporations plug directly into the heart of global finance, professional services, creative and talent industries. They enjoy access to world-class science and academia and link into a wide network of smaller enterprises, many of which are also world leaders in their fields. A unique multi-cultural and entrepreneurial economy, the UK is at the hub of international business, bringing the world too your doorstep. In short, it is the gateway to the globe. You too can be at the heart of this global crossroads. Start by talking to UK Trade & Investment (UKTI). UK Trade & Investment (UKTI) is the national government agency that offers free support and independent advice to foreign companies looking to invest or locate in the UK. UKTI can advise you on how to set up a new business in the UK, expand an existing business, and choose the best route to the market success. UKTI can also provide further information in a range of areas such as market opportunities, local skills and expertise, industry clusters, universities, incentives and funding support. Our investment location service are independent, highly professional and free of charge. For specific help setting up in the UK or for help mapping your business ambitions to the UK please write to UKTI India at uktiindia@fco.gov.uk . Position your company at the International Tradeshow!! “Haven’t had the chance to select your 2014 Exhibit Space? BioAsia tradeshow is 75% sold but, there is still plenty of space to find the right fit for your company and reach the audience you need. 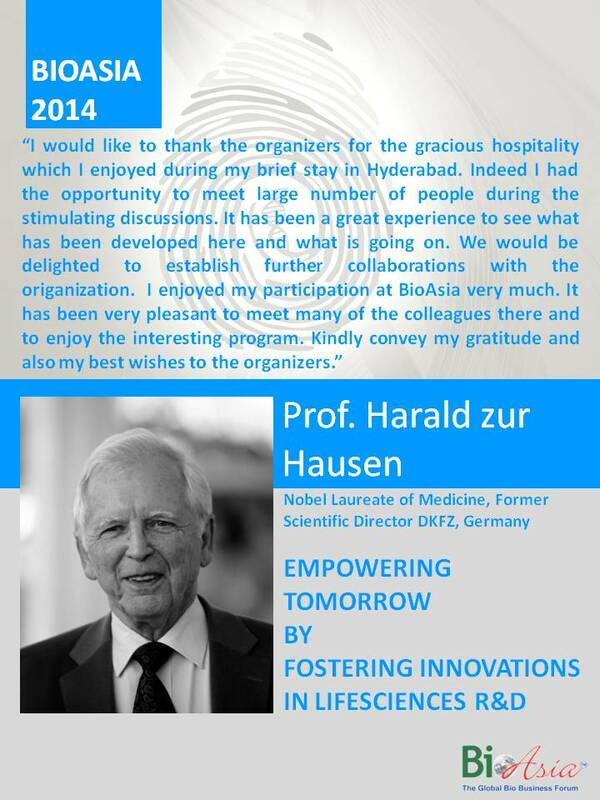 Email – info@bioasia.in for more information.